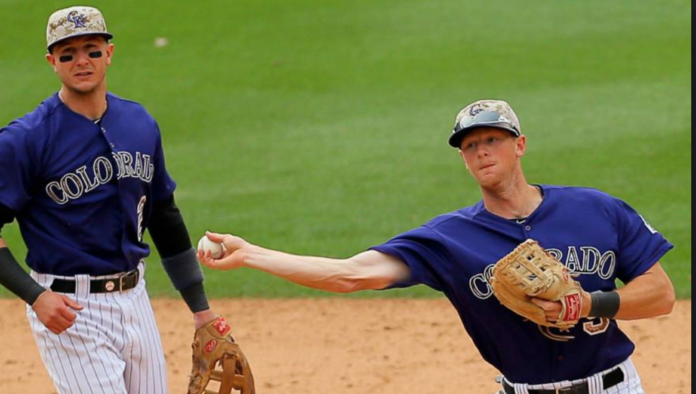 On January 14th the Yankees announced they have signed Free Agent DJ LeMahieu. The deal is 2 years / $24M . In some ways LeMahieu is a perfect addition, yet in other ways, an odd mix. 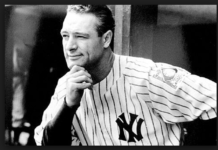 Wow … I think the Yankees have been reading my analysis especially my column from March 2017 “OPPOSITES ATTRACT” that recaps my proposed strategy for Right handed oppo hitting which goes back many years. This bodes well for targeting the “short porch” in Right-field without being victimized by extreme shifts, especially when you consider the fact that LeMahieu has a well above league average Contact Rate (87.5%) and Exit Velocity (91.1 mph). This guy is definitely … MY KIND OF PLAYER !! So then, why is this FA signing in some ways ..”an odd mix” ? 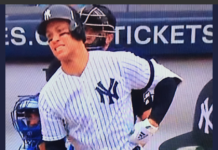 Well, for one reason DJ LeMahieu plays … 2B , and the Yankees have a 2B by the name of Gleyber Torres. The Yankees have stated, he will be used in a number of different positions, but he has not been that type of player, and it would also not be taking advantage of the fact that he has won Gold Gloves in 2 of the last 3 years playing … 2B. It also is an odd mix because the Yankees are lacking Left-handed hitting, especially while Didi Gregorius is on the DL. The other odd feeling is that it might signal that the Yankees are out of the Manny Machado sweepstakes, despite the fact they showed strong interest in him and there no ridiculous offer out there for his services. As of now there is no rumored offer that comes even remotely close to the $300M he is seeking.